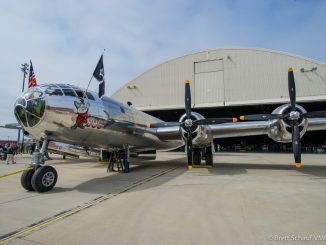 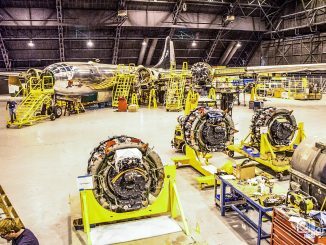 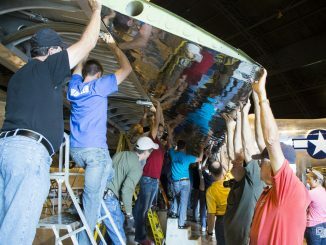 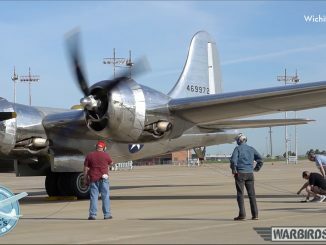 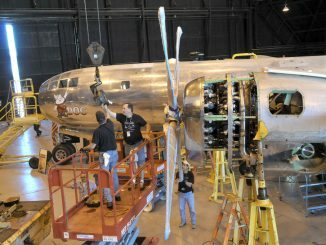 It’s been nearly month since major construction operations were launched at the site of the B-29 Doc Hangar and Education Center in Wichita, Kan., and construction crews are hard at work on the site at Wichita’s Eisenhower National Airport. 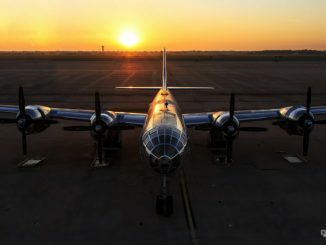 Over the past few weeks, crews have cleared the site location and began to work on underground utilities and other foundation and site preparation needs. 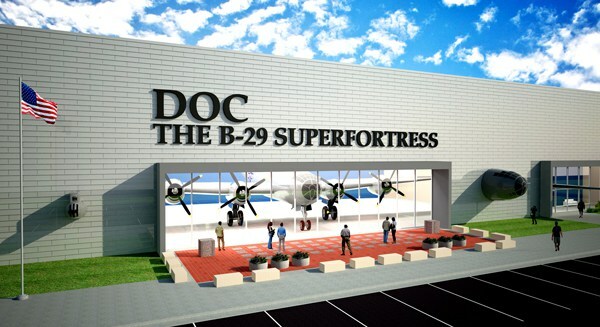 The project is on schedule and foundation footings will be poured in the next few weeks. 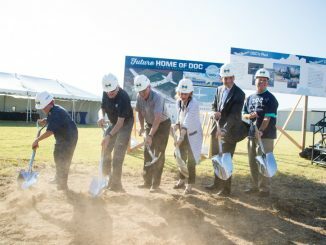 The construction schedule calls for the foundation slab to be poured in May with the erection of the pre-engineered metal building beginning in June. 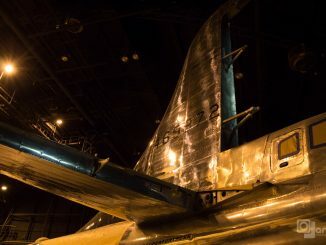 Here’s a short video that shows a timelapse over the past few weeks at the construction site. 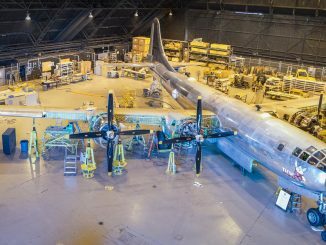 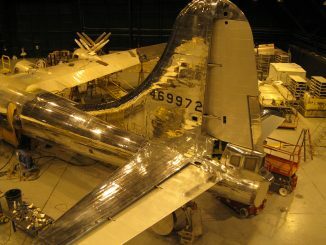 The future home for B-29 Doc at Eisenhower National Airport will be 32,000 sq. 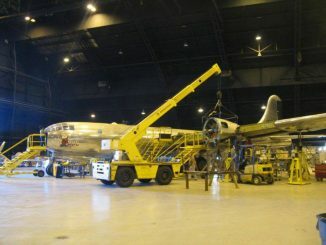 ft. facility that will allow the public to have a unique and up-close experience with B-29 Doc and learn about the technological marvel that was designed, built and flown during World War II. 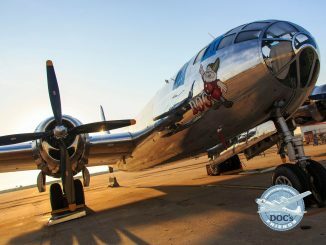 Fundraising continues for the project and Doc’s Friends needs to raise the remaining $1.2 million for the project by this August. 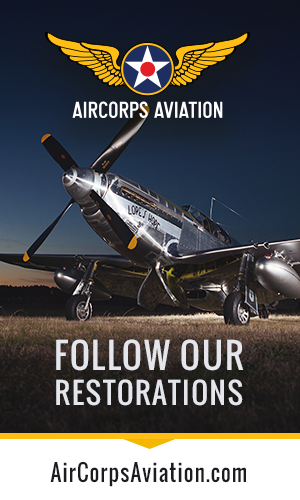 Click here to learn how you can get involved. 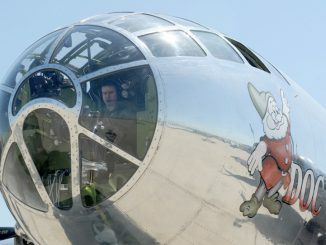 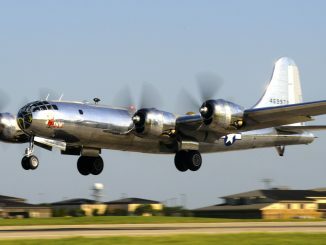 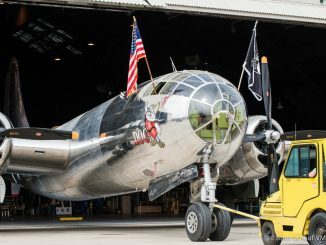 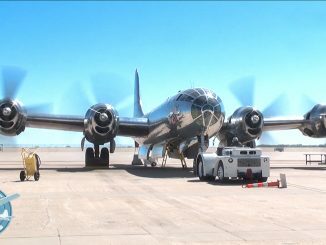 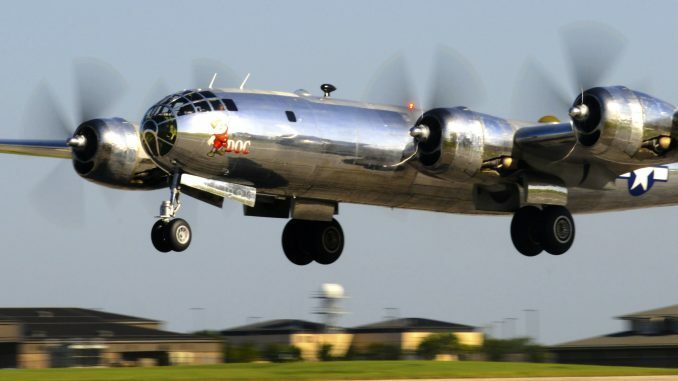 B-29 Doc Remains “Go” for First Flight This SUNDAY! 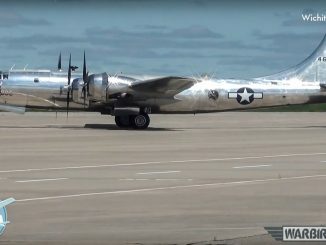 B-29 Doc Taxis Under Her Own Power For First Time! 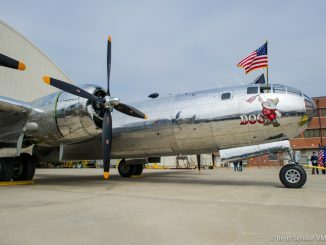 Doc Waiting For Warm Weather to Fly!